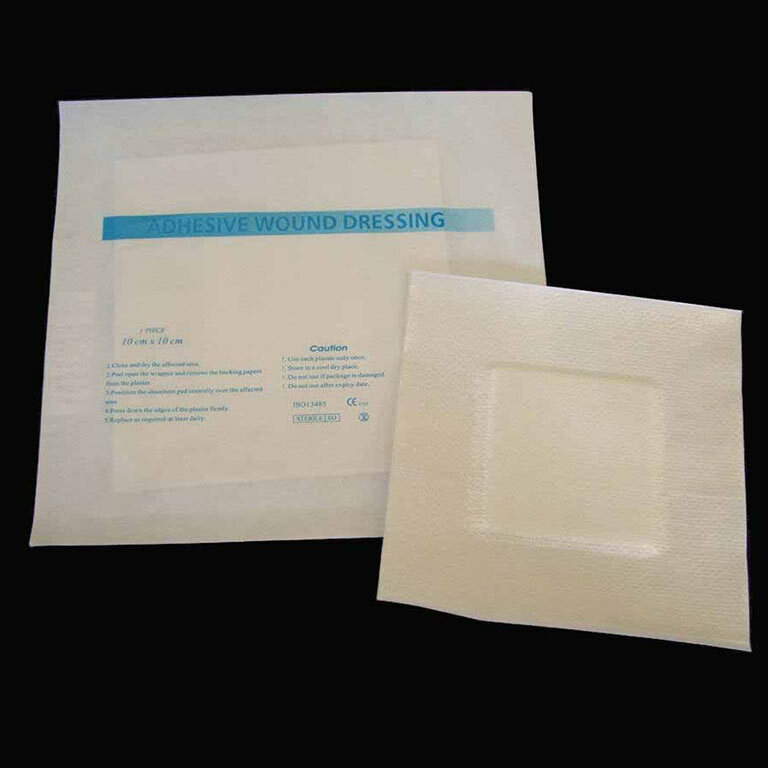 An adhesive wound dressing that is flexible and conformable. Keeps the wound clean and offers Infection Protection. Sterile, antiseptic and hypoallergenic.